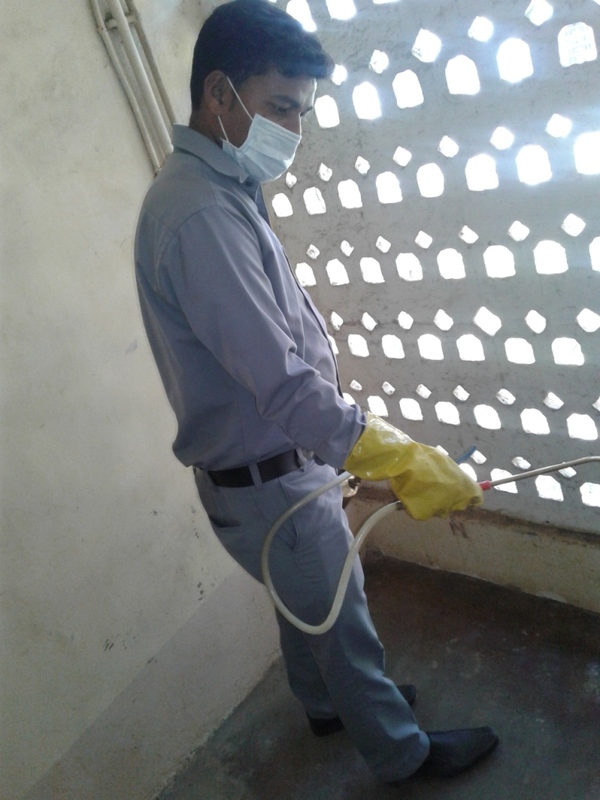 Pest Control in society / apartment common area is very essential practice that needs to be carried out regularly in order to keep harmful pest away and protect your valuable property. 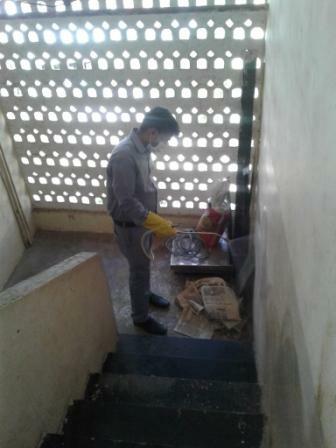 Pests like cockroach, rats, termites are present in society premises can lead to serious health hazards. Pests can be harmful to a property let’s see how. Manholes - Cockroach mainly found in manholes, gutters and toilet chambers. A cockroach acts as a carrier for harmful bacteria’s. When cockroach population burst they look for alternate hiding places and tend to climb up through drainage pipes and enter into a home. Cockroach with harmful bacteria travels in kitchen and other areas and spread diseases. 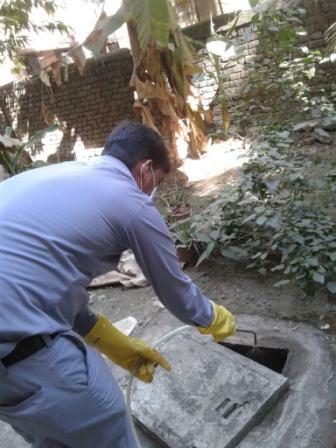 In manholes there are other pests like millipede which mostly comes through sink in monsoon season. The residents living on ground floor are likely to become victims of these pests. A regular pest control treatment of manholes will help to keep those pests away. Here spraying by opening the manhole is very important. Surface spraying will not be suffice. Staircase - Ants, Lizard commonly found in staircase are likely to move inside the house during dusk and dawn period in search of food. A regular repellent spray in staircase and other areas will help to repel lizards and other crawling insects. Termite infestation in a building can reduce the life of structure by 5 years. Compound Area - Bandicoot and roof mostly rats found in garden and other areas of compound. Bandicoots make huge borrows and damage the plantation. Continuous borrowing can lead to weak structure. Rats can become a nuisance for car owners. Rats look for warm hiding points and car bonnet is the best and easiest place to hide out. They can damage the car by breaking cables and wires which can lead to serious health hazard. Roof Rats have a tendency of exploring new areas. They use the sewer pipes and cable to climb and enter into a house. There are cases of rats biting the earthling cable which lead to short circuit and fire hazard. 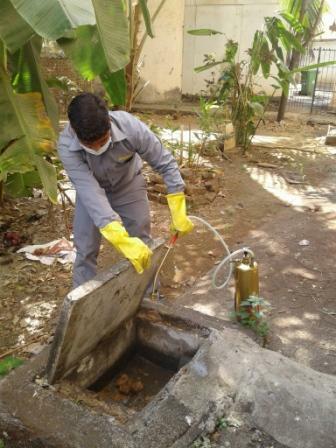 A thorough baiting for rat control in compound area will keep the rat population under control and help to avoid any serious hazards. Parking Area / Driver room – In such places bedbugs becomes menace. Here drivers / servants acts as a carrier for bed bugs. Here at Rajashree Pest Control we provide the Best comprehensive solution for above Pests. Early identification of the presence of pests is very important to avoid further complications. Please call today @ 022-24911661 or +91 9222244404 and schedule an appointment for FREE inspection..